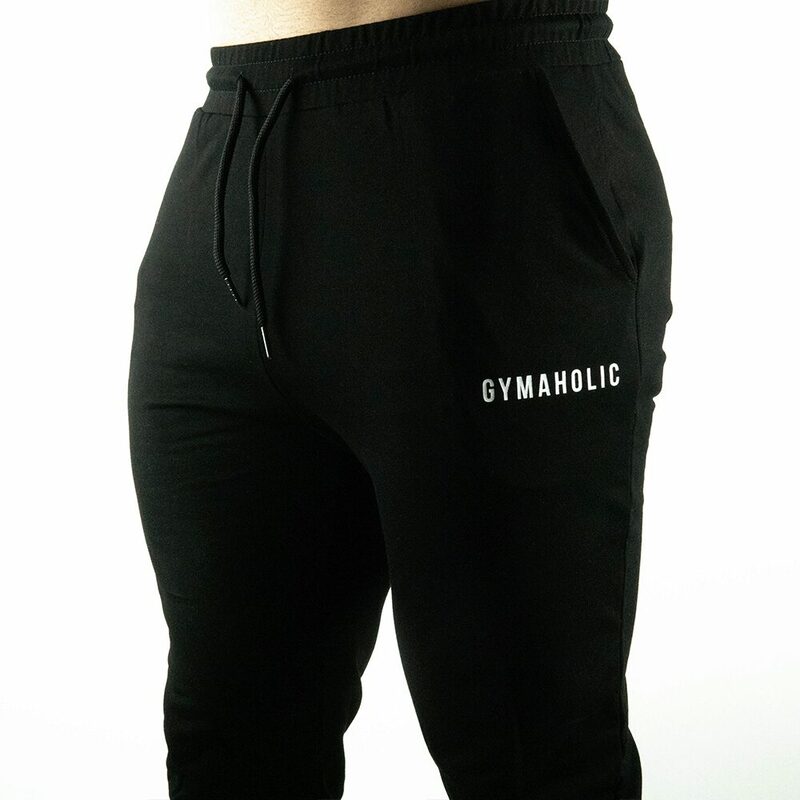 The Gymaholic Original Joggers will keep you ready to face any challenges. 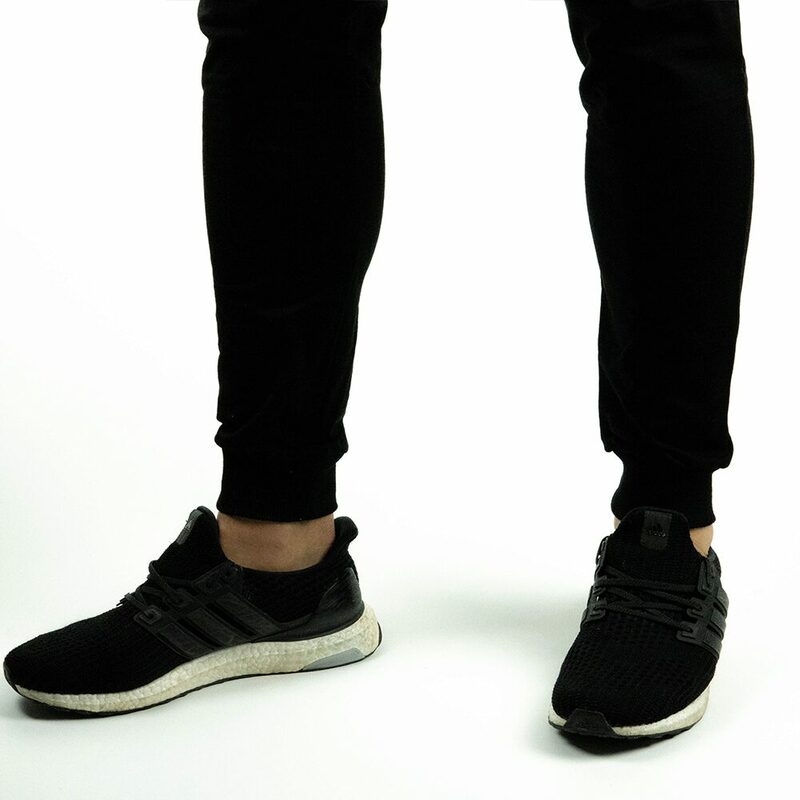 They are made of flexible materials, which will allow you to perform at your best. It has a minimal branding for a pleasant look in and out the gym.